Aadhar is one of the most important identity document in India. It is something similar to Social Security Number. 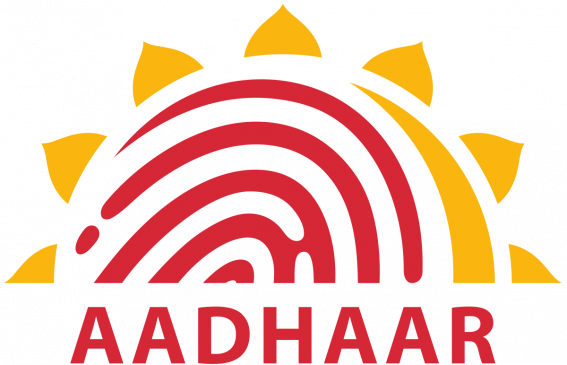 The Indian government has taken steps this year to make Aadhar as a mandatory identification measure for Indian citizens. To make this system more strong. It has been made compulsory to link AAdhar with Bank Account, SIM cards, and other stuff too. The government has made sure every identity you have is connected to Aadhar. 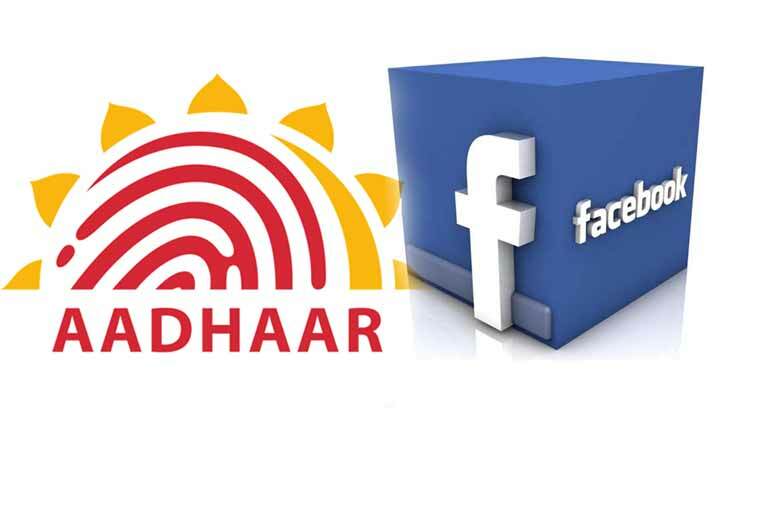 One more thing you might have to link to Aadhar these coming days is your Facebook account. Yes, it looks like the company is also taking help from Aadhar to make sure people don’t use Fake IDs on Facebook. Company Facebook has been taking big steps in the past to reduce fake ids and this might be one of them. We want to make sure people can use the names they’re known by on Facebook, and can easily connect with friends and family. 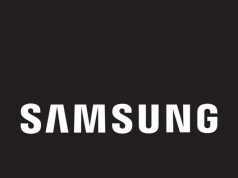 This is a small test where we provide additional language. When people sign up for an account to say that using the name on their Aadhaar card makes it easier for friends to recognise them. This is an optional prompt which we are testing. People are not required to enter the name on their Aadhaar card. One thing to be noted is that company is not asking users to give their Aadhar document for verification. Facebook is just suggesting users enter details as per their Aadhar Card. The company might ask users to give their Aadhar number too in future so that one number one account may reduce fake account. Nothing is confirmed yet as Facebook hasn’t announced their plan. But this sure is a positive move from Facebook to tackle fake information on social media network. Let’s wait and see how the plan comes out to be. Windows 10 Build 15019 update “Initializing..” fix!